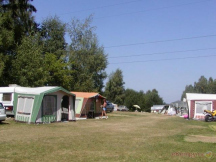 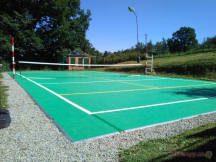 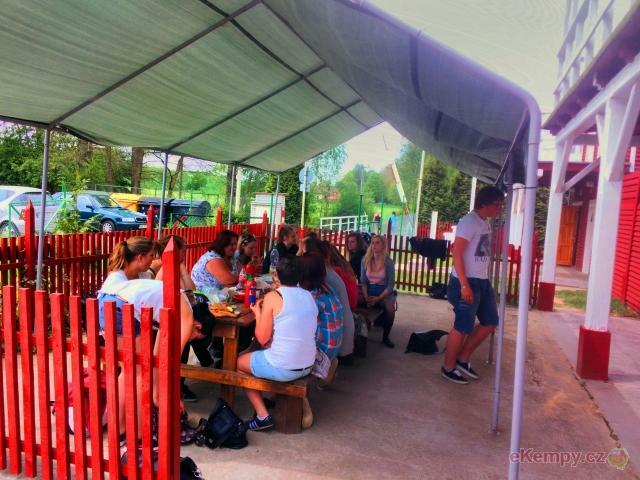 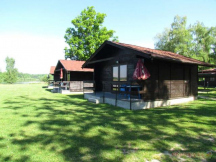 Kempink U Šerifa - Protivín, Písek | Camping «At sheriff» is pefectly located on an island, made by two .. 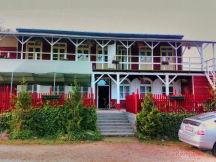 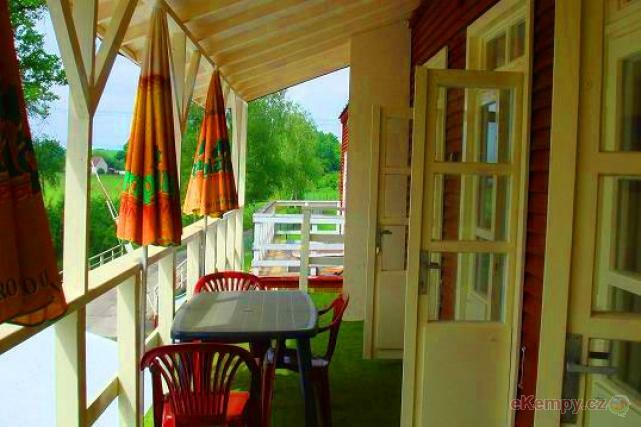 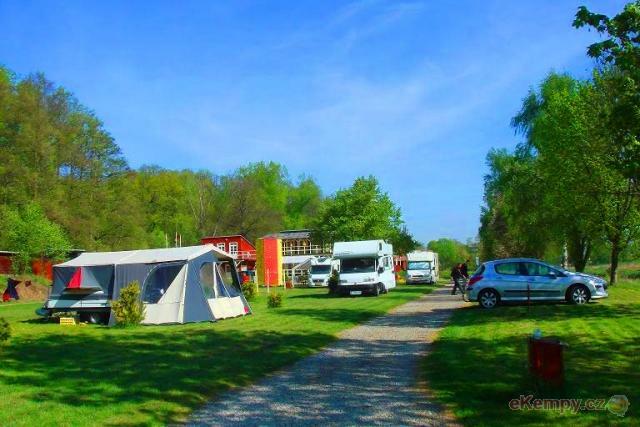 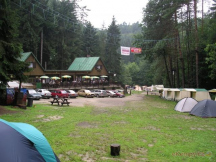 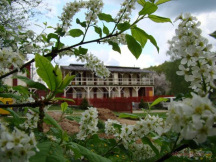 The camping is situated at Protivin town where from the first part of sixteenth century is made the beer which is rightly considered to be one of the most famous sorts of Platan known not only in Czech Republic, but in the whole world. 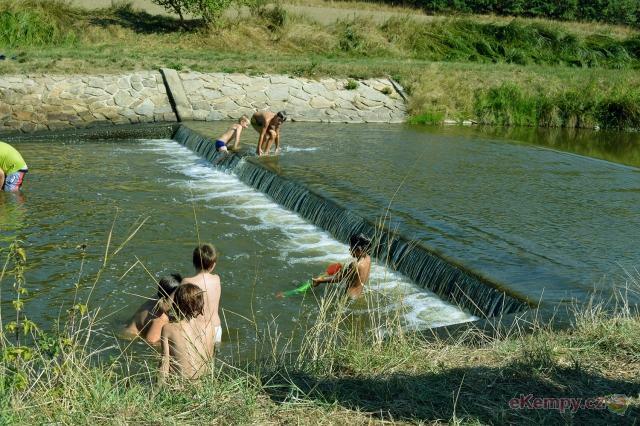 sockets and water access. Besides that there are 15 houses for 2 up to 4 people and luxurous apartments for comfort lovers. 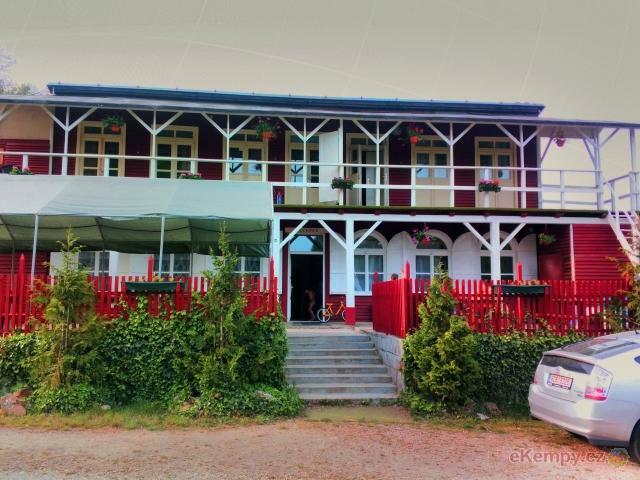 of perfectly conserved meddieval towns with rich history — Protivin, Pisek or the capital of South Bohemia — the royal city Czech Budejovice.